Four artists come together to collaborate on a photography series showcasing the beauty of dandelions. Combining photography, sculpture and botany, four artists come together to collaborate on a photography series showcasing the beauty of dandelions. 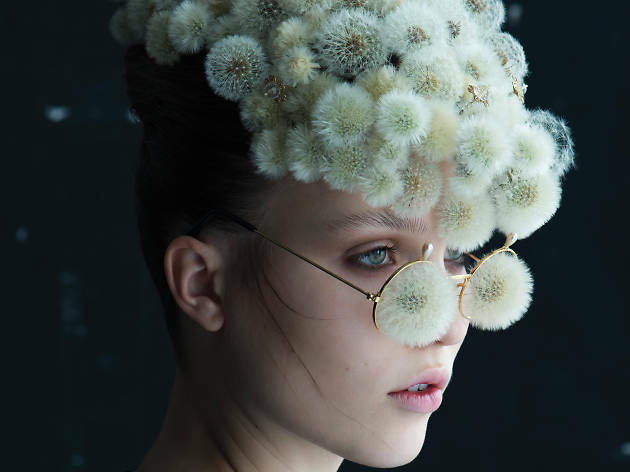 Enjoy ethereal compositions and creative designs like the dandelion face veil.